KB Global Carriers, a Complete Transport Solutions Company, is committed to serving you the best. 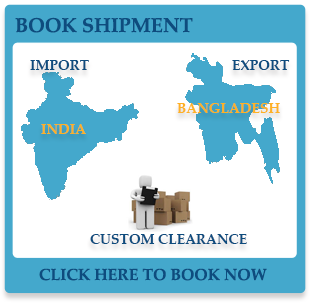 We are a 40-year experienced organisation specialised in transportation & logistics service for Bangladesh. We have offices in Mumbai (HQ), Kolkata, Petrapole, Pune, Nagpur and our representatives in Delhi, Indore, Ahmedabad, Baroda, Chennai, Bengaluru.